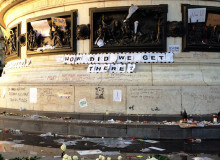 As soon as he was released, he fled to Paris, where he arrived penniless and in poor health. 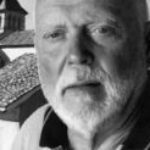 He survived on the largesse of old friends and his wife—and by moving from hotel to hotel to evade paying his debts. In his former life, he’d achieved the pinnacle of fame and fortune as an acclaimed writer, playwright, and philosopher. 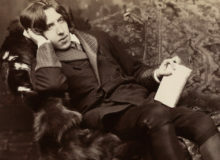 In his heyday as Oscar Wilde, he was feted in England and America for his scintillating wit and brilliant conversation. deal not merely with what women wear, but with what they think and what they feel. When the curtain went up following the first staging of ‘The Importance of Being Earnest’, the audience stood and cheered and cheered again. ‘Salomé’ was first written in French. the audience responded to the name of the playwright with rapturous applause. Both ‘The Importance of Being Earnest’ and ‘Lady Windemere’s Fan’ were worldwide successes—and remain immensely popular to this day. However, the Victorians thoroughly castigated ‘The Portrait of Dorian Gray’. But, over one hundred years after its first release, Faber & Faber’s editor in chief, Robert McCrumb ranks it at number 27 on his ‘100 Best Novels Written in English’. Bucking the system, however, can have dangerous consequences. One day a rooster—the next a feather duster. And his fall from grace was as sudden as it was catastrophic. Oscar Wilde was arrested, charged, and convicted of “gross indecency” after falling in love with a young man. 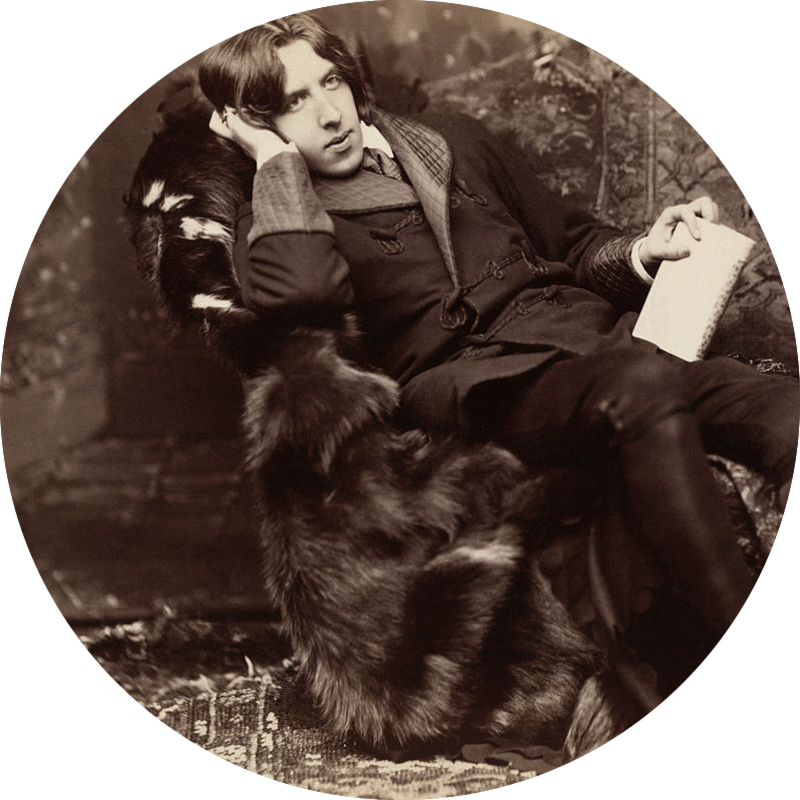 Oscar Wilde: a royal pardon? Alan Turing was the brains behind cracking the German Enigma code, which shortened World War 2 and saved countless thousands of lives. However, he too was convicted of “gross indecency”, and was chemically castrated in 1952. He committed suicide a few years later. 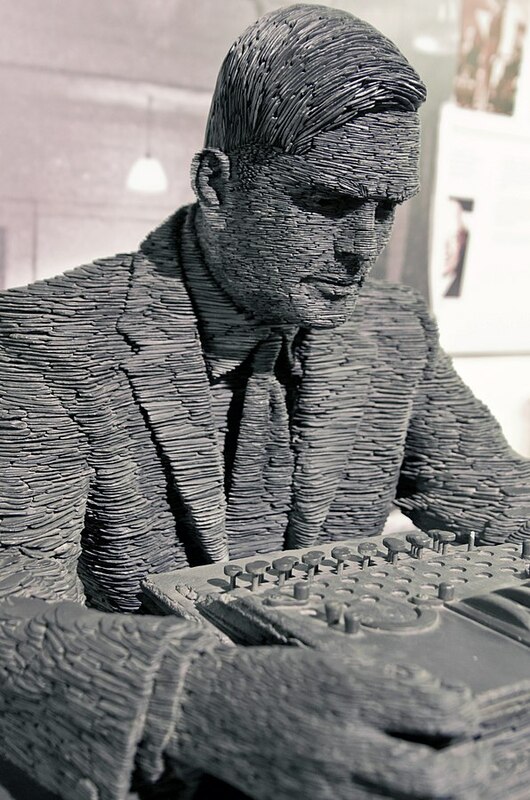 Following a long campaign by his supporters, Turing was eventually pardoned by the Queen in 2013. Recent publicity has pressured the Home Office into considering pardoning the injustices suffered by an estimated 50,000 to 100,000 men who were imprisoned under anti-gay laws between 1885 and 2003. Unfortunately, to date, no one will say if Oscar Wilde is amongst them. But, back to Sebastian Melmoth. In Paris, he hobnobbed it with the likes of André Gide, Victor Hugo, Paul Verlaine, and Stéphane Mallarmé. 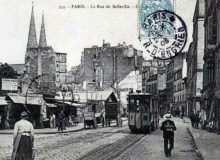 When he died on the Rive Gauche in 1900, his body was first buried in a leased pauper’s grave in Bagneux. 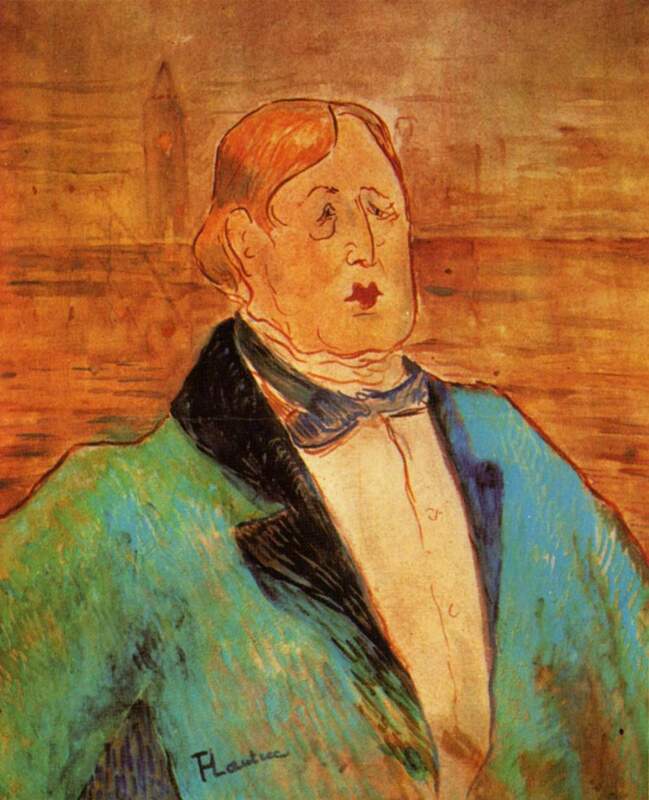 It was only in 1909—when his bankruptcy was paid off by the posthumous sales of his works—that the body was moved to Père Lachaise. Yet, love comes in many guises. 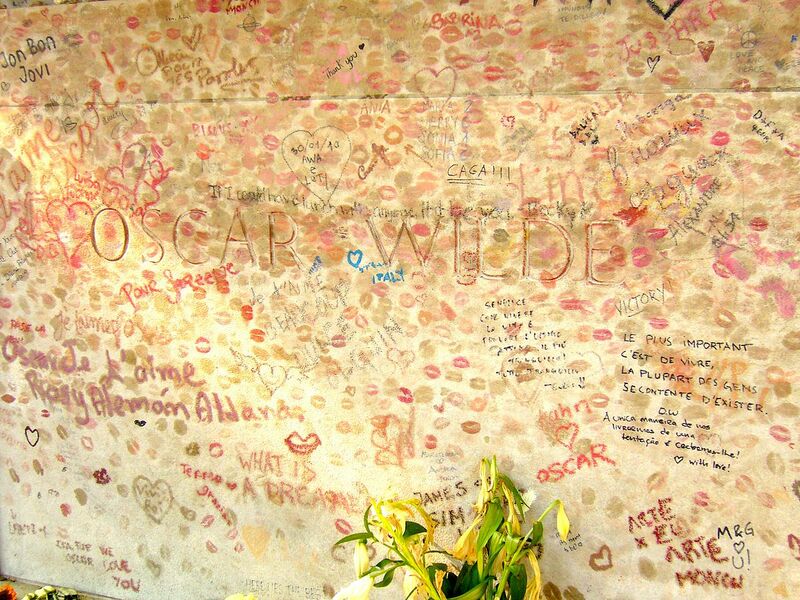 Today Oscar Wilde’s grave is protected with a transparent screen to prevent it from being kissed by thousands of passionate admirers. The saliva and chemicals in the lipstick damage the headstone. “… and my tombstone,” he might have added. Are you familiar with any of Oscar Wilde’s works? What’s your opinion on his life and his conviction? We’d love to hear from you in the comments box below. Ray is an artist, & writer. His favourite subjects are nudes and portraits. 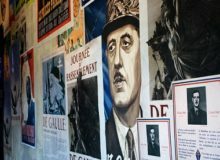 Art holidays for groups & families are catered for in their 800-year-old house La Petite Galerie in Gascony. They also take up to 6 walkers on the 'best bits' of the Pilgrims Route to Compostela.